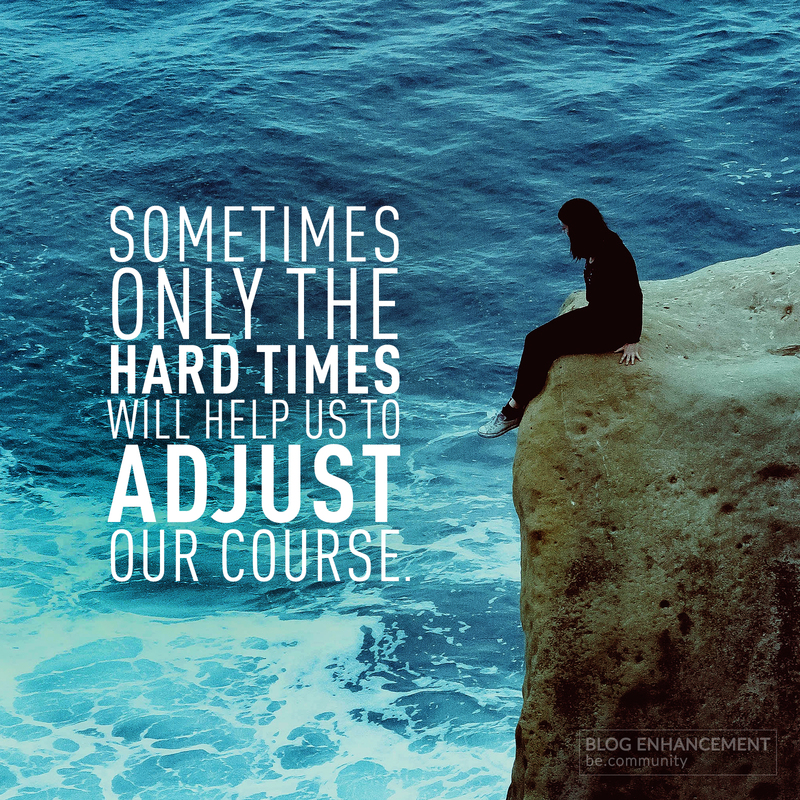 Very rarely do we consider truly readjusting our course when times are good. It’s almost as if we are content with the way things are. Hard times bring out the critical thinkers in us, we tend to see the things we ignore during the times we struggle. A silver lining that shouldn’t be underestimated!